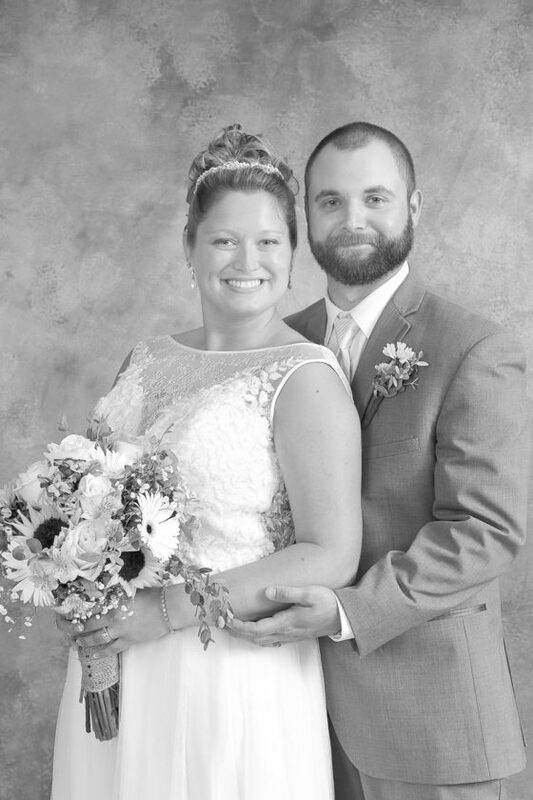 Katie Leister and Matthew Specht, both of McClure, were united in marriage June 23, 2018, at Trinity United Methodist Church in Lewistown. 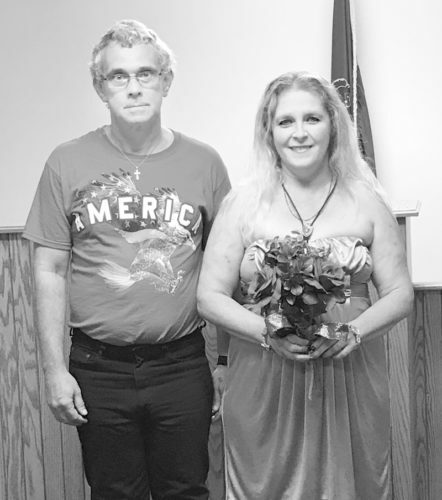 The bride is the daughter of John and Cindy Leister, of McClure. The groom is the son of Richard and Patricia Specht, of Yeagertown. 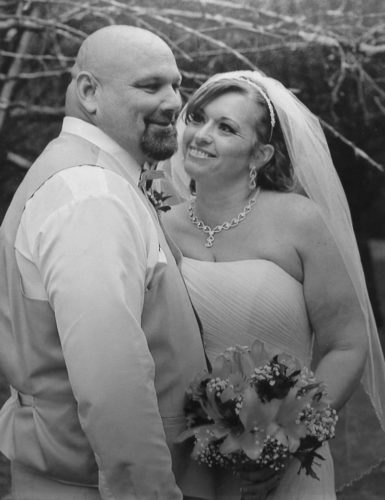 Annie Leister, sister of the bride, was the maid of honor. 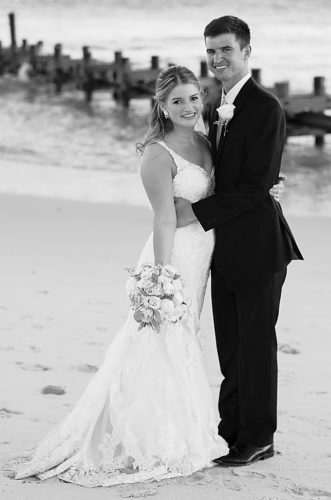 The best man was Tucker Swigart. Bridesmaids were Megan Sellers, Brooke Burkey-Rinker, Heidi Specht and Janessa Collins. Groomsmen were Ryan Shawver, Brandon Shawver and Andrew Mitchell. The flower girl was Hallie Ziegler, the ring bearer was Colton Collins, and the usher was Miguel Interiano. Pastor Chris Lutz performed the ceremony. 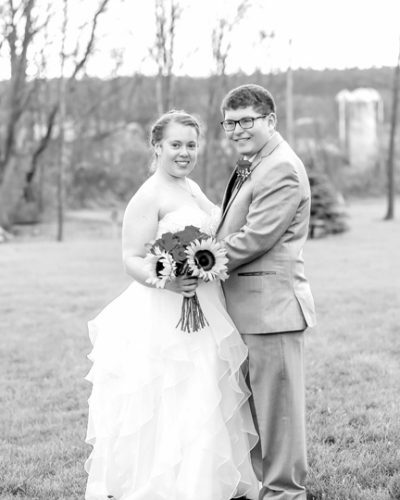 The bride is a 2012 graduate of Mifflin County High School, a 2016 graduate of Lock Haven University, and a 2018 graduate of Southern New Hampshire University. She is employed at the United Way of Mifflin-Juniata. 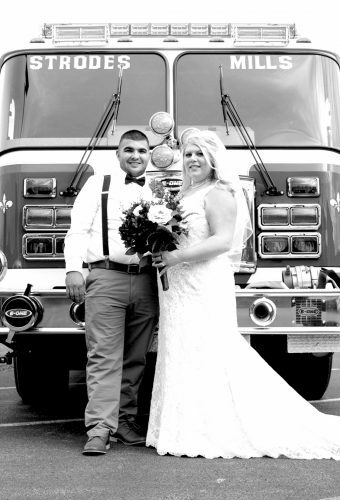 The groom is a 2010 graduate of Indian Valley High School and a 2013 graduate of Thaddeus Stevens College of Technology. He is employed at the Ames Companies.